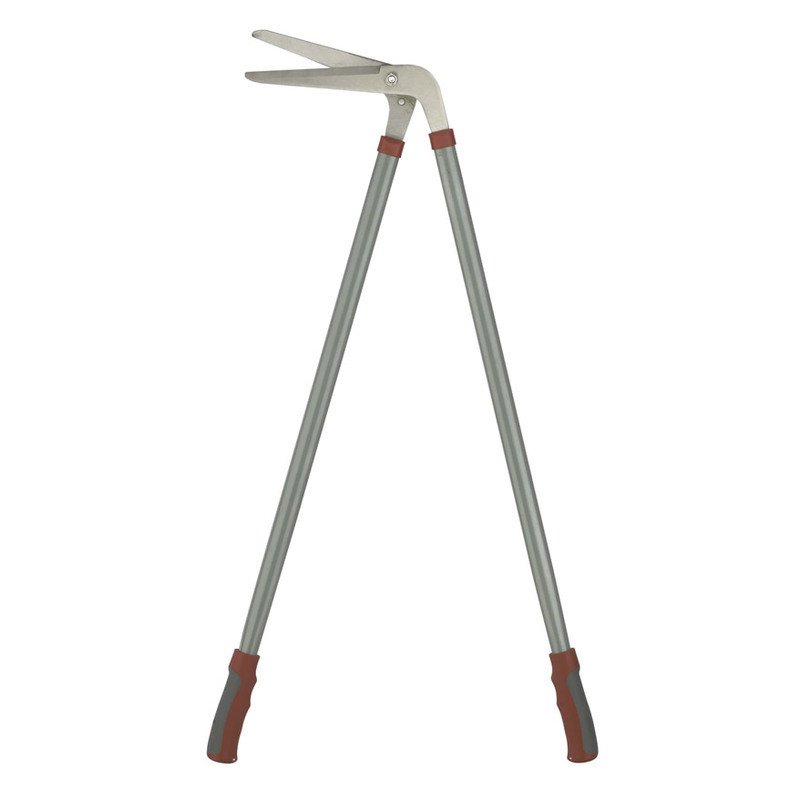 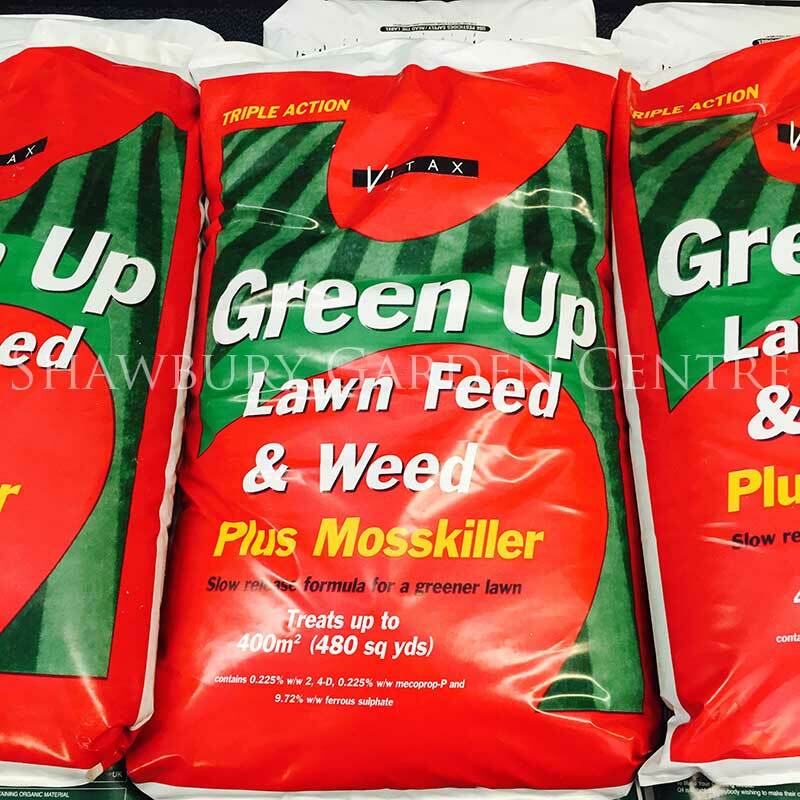 Triple action lawncare - feeds, weeds & kills moss. 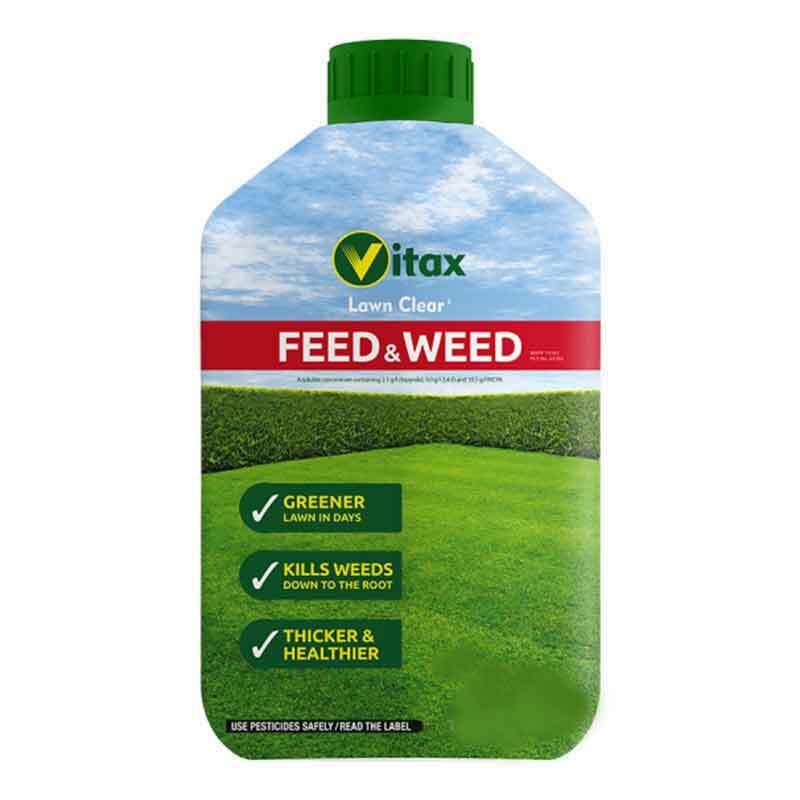 A combined lawn fertiliser, selective weedkiller and mosskiller for a professional quality turf. 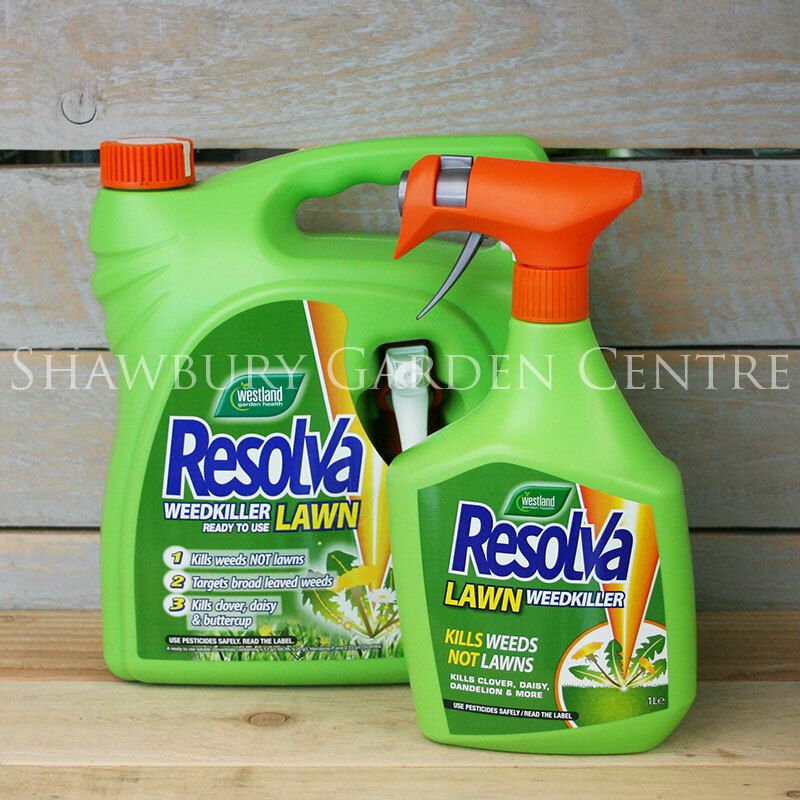 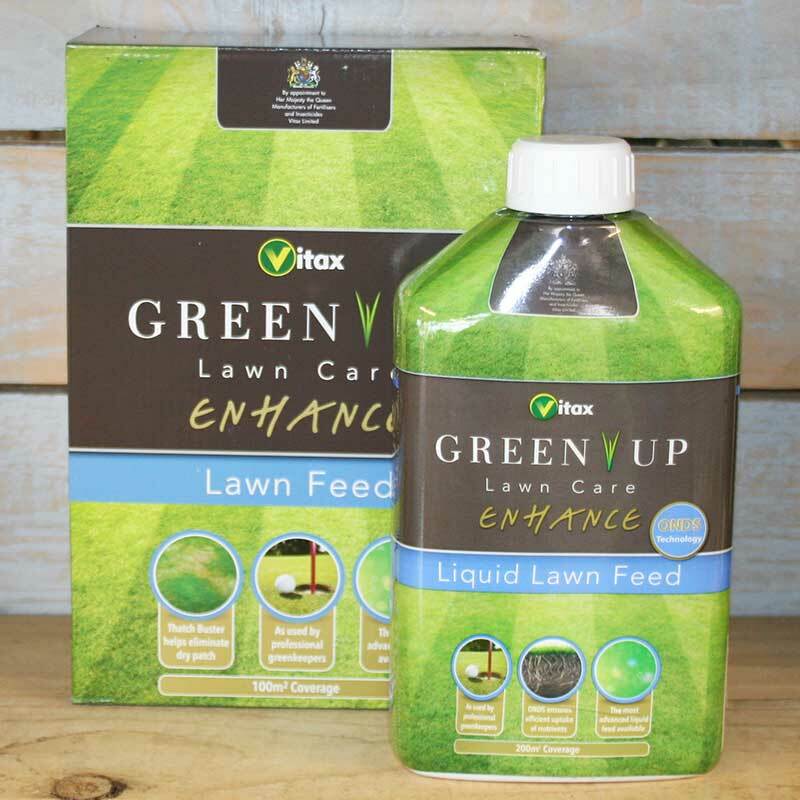 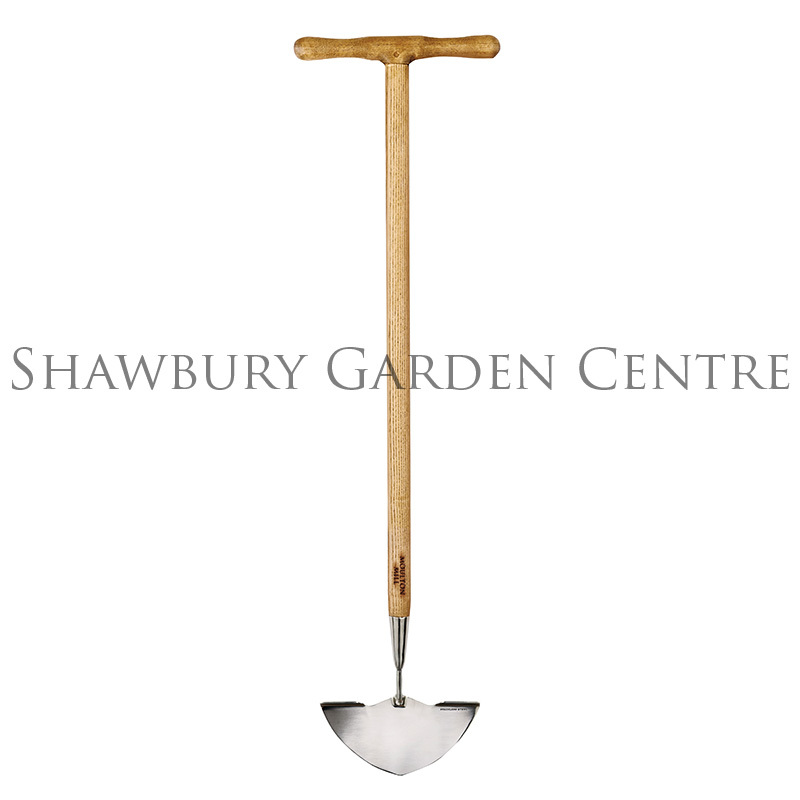 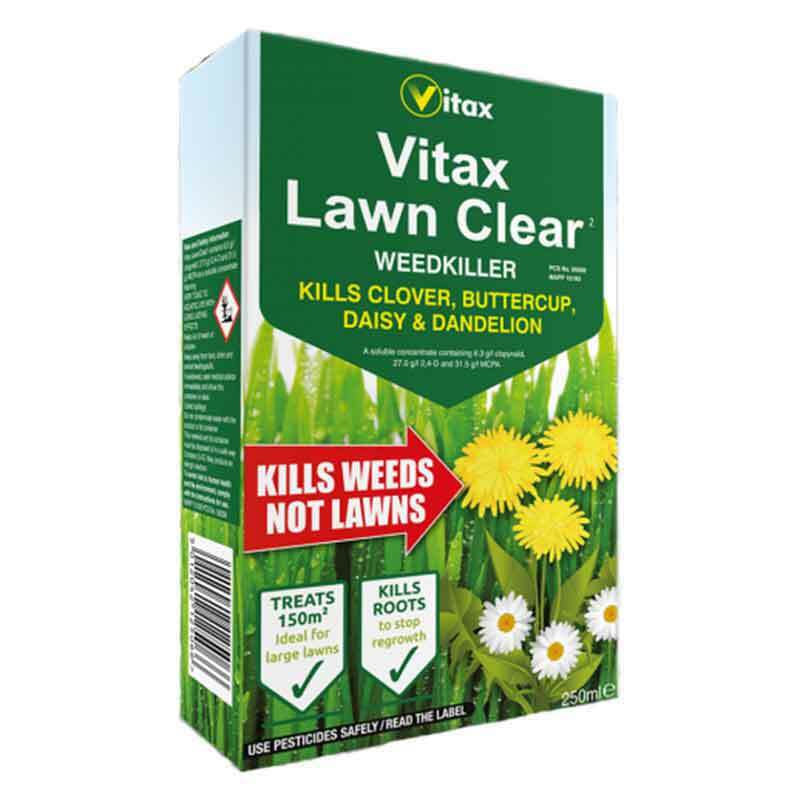 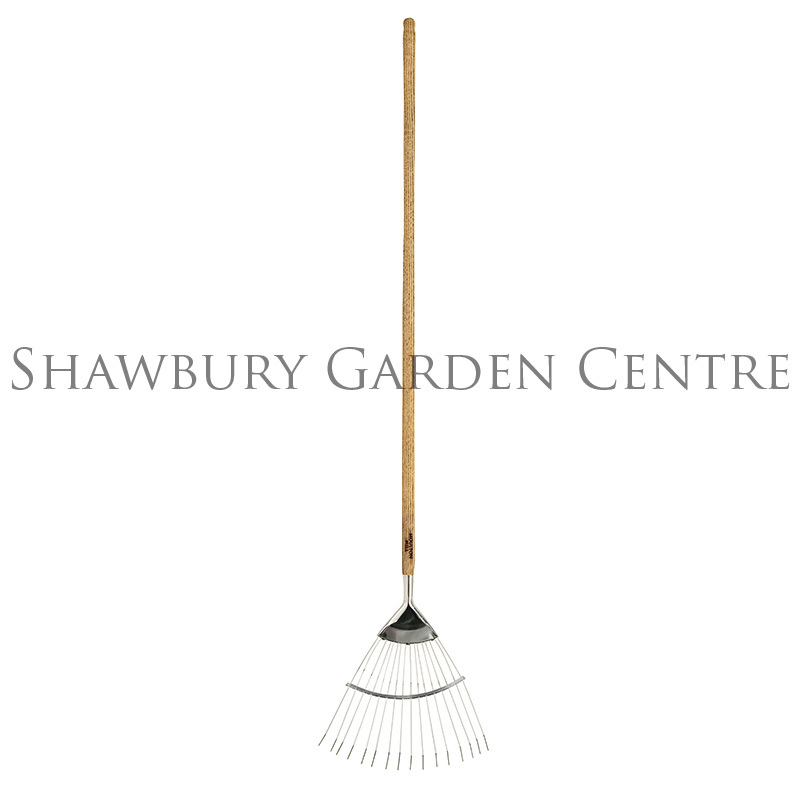 If you would like further information about Vitax Green Up Lawn Feed & Weed + Moss Killer, please contact our garden centre at Shawbury just outside Shrewsbury in Shropshire, by calling 01939 251315 or emailing.